Reminiscences of a Stock Operator the book about Jesse Livermore written by Edwin Lefèvre constantly references ‘Speculation As A Fine Art’ by Dickson G. Watts. I bought the book years ago and just reread it. It is very short and only 45 pages long. Most of the book consists of quotes contained in the second part entitled ‘Thoughts on Life’. The back cover of the book states that Dickson G. Watts was the president of the New York Cotton Exchange from 1878 to 1880 and that the last 85 years (that’s a while back) have changed a lot of things, but the rules of speculation set forth by Mr. Watts are still very effective in today’s market. 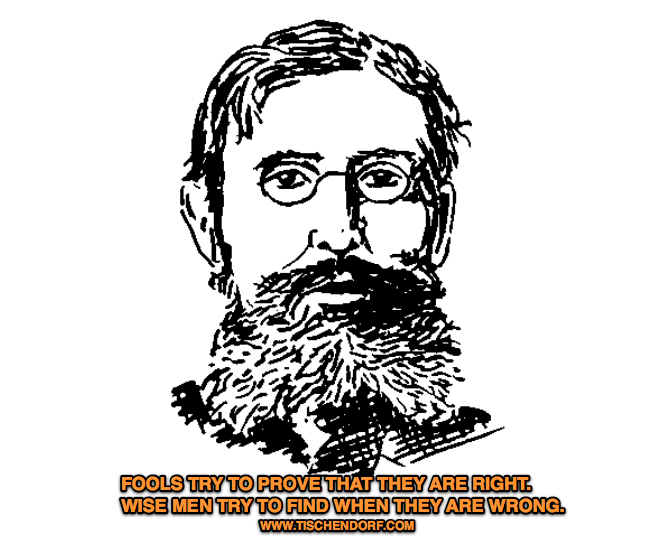 Fools try to prove that they are right. 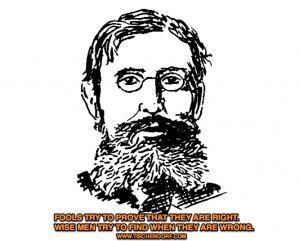 Wise men try to find when they are wrong. is the foundation of successful effort. Prudence in contemplation, Courage in execution. of my hand.” Think, act, promptly. operator, and his judgment becomes worthless. and preserving the balance of the mind. You can download a .pdf file of the complete book in my book section.